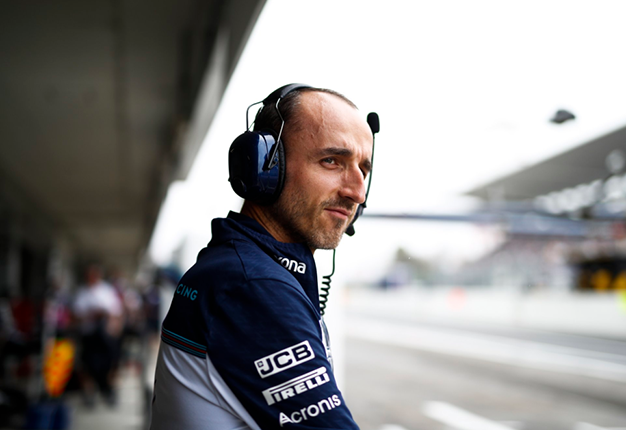 Robert Kubica will definitely make his Formula 1 racing return in 2019, multiple authoritative media sources are now confirming. 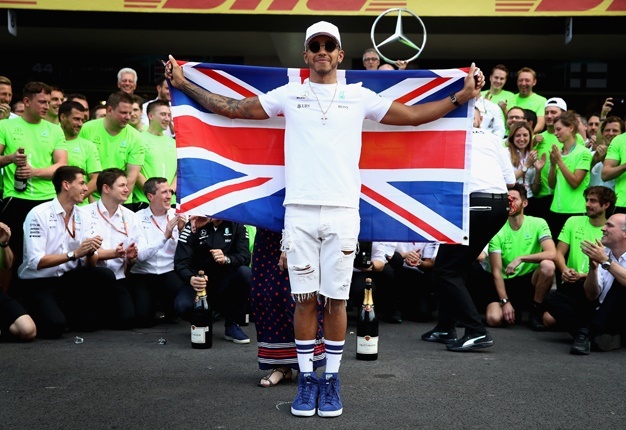 While Williams is expected to announce the news officially on Thursday morning, the 33-year-old Pole's seven year wait to resume his promising F1 racing career is clearly over. "Our journalists have learned that the sponsor of the team will be (Polish oil company) PKN Orlen, who have allocated €10 million," said Polish radio RMF FM. "It is one of the largest sponsorship projects in the history of Polish companies. PKN logos will appear on the car and the clothing of Robert and the whole team," the report added. The news about Kubica's 2019 return was echoed by major publications including Globo (Brazil) and L'Equipe (France). "Let's get ready for one of the biggest returns in the history of sport," said Luigi Perna, the correspondent for Italy's La Gazzetta dello Sport. A video confirming the Kubica news was leaked and then deleted by the official F1 website, while Sky Italia said Williams' announcement press conference will take place at 12pm local in Abu Dhabi on Thursday.